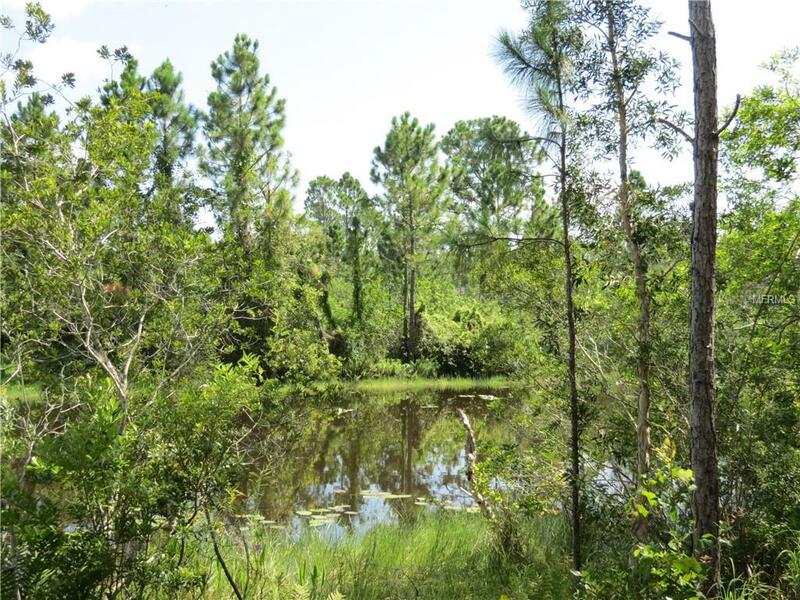 Your own piece of old Florida on one of Polk Countys best fishing lakes! 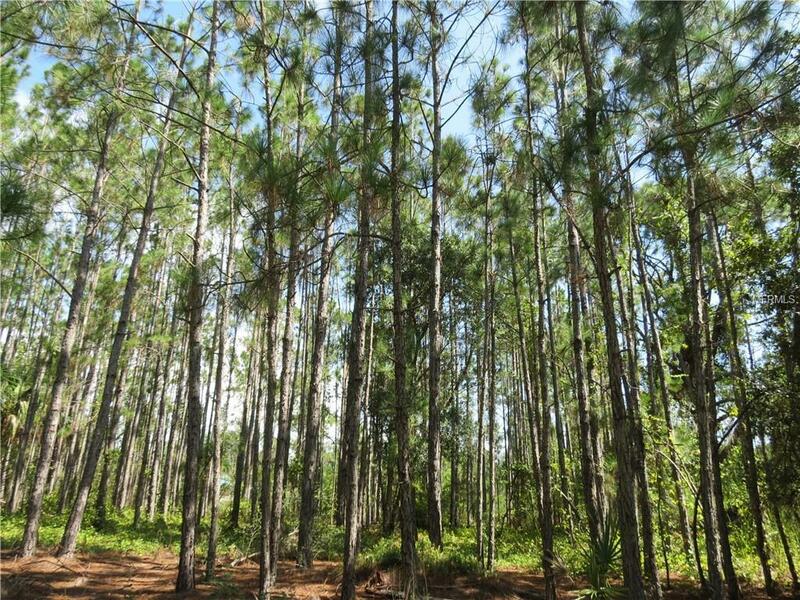 These private and pristine lots capture the beauty and serenity of Florida that is hard to find these days! 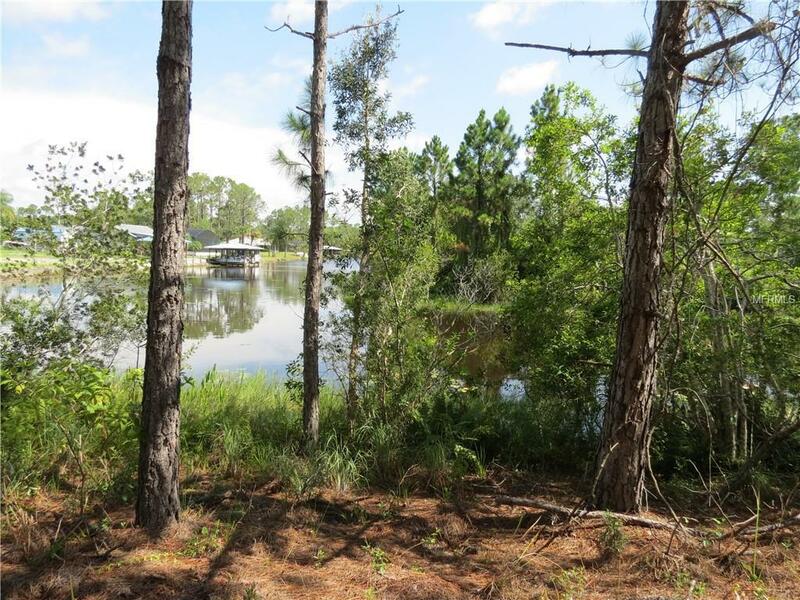 The pines, oaks and palmettos offer a beautiful, natural backdrop for your custom lake home. 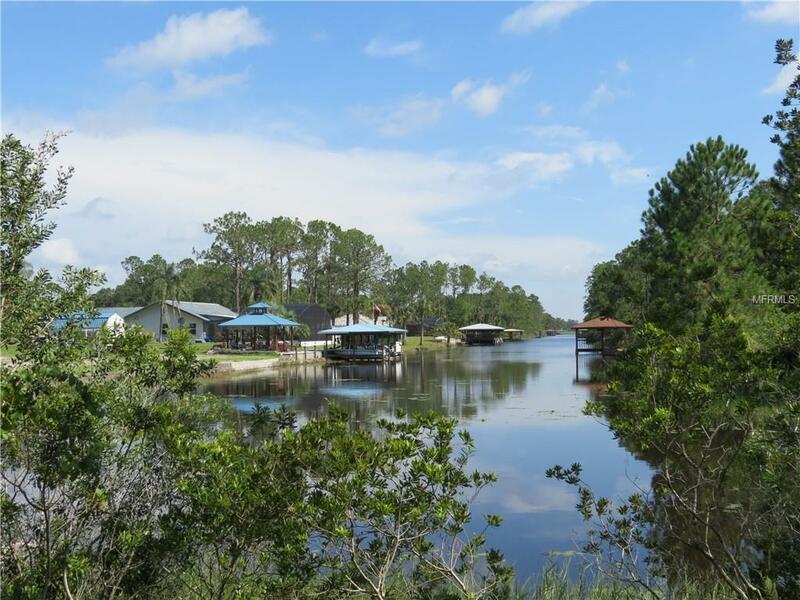 However, the real gem here is the deep-water canal that spans the north side of the property just waiting for your boat dock and fishing adventures. The Indian Lake Estates community features a marina, pavilion, pier, community rooms and golf course.